The 1/2 scale Hughes H-1 Racer has a 16ft wing span and weighs only 118lbs. Book this amazing model for your next movie, project or event. 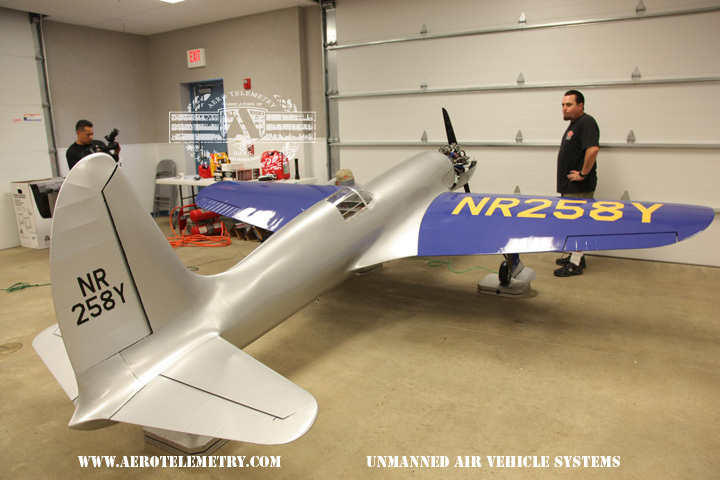 To see the build of the Aero Telemetry Hughes H-1 Racer Click Here.